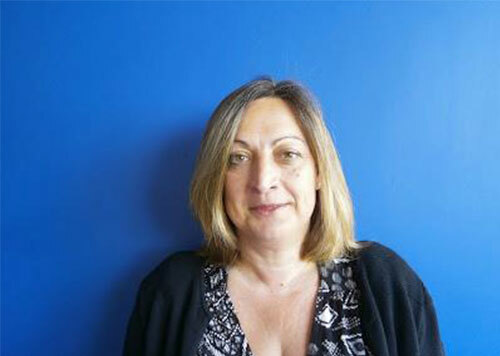 Alongside her fellow director Jill, Kate has been running Ark Residential Lettings since its birth 14 years ago. Kate prides herself on excellent customer service and personal service. 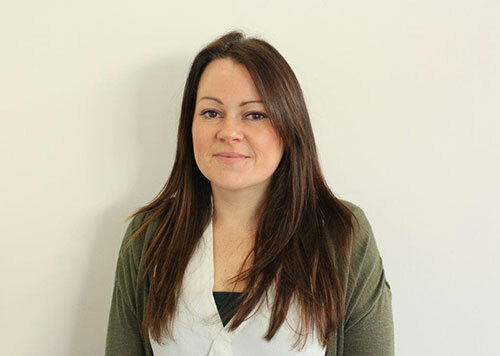 Kate specialises in the accounting side of the business but has a hands on approach to all aspects of the business. In partnership with Kate, Jill has also been running Ark Residential Lettings from the beginning. Jill has a wealth of knowledge from many years in the industry. Jill specialises in check outs and inventories but is also on hand for any queries you may have. 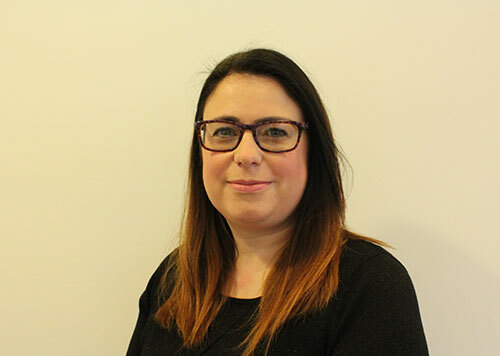 Kate has been with Ark Residential Lettings for 8 years and works to ensure the smooth running of the office and would also be the first point of contact for landlords needing advice or valuations on new property. Kate also deals with property maintenance issues and inspections of our managed portfolio. 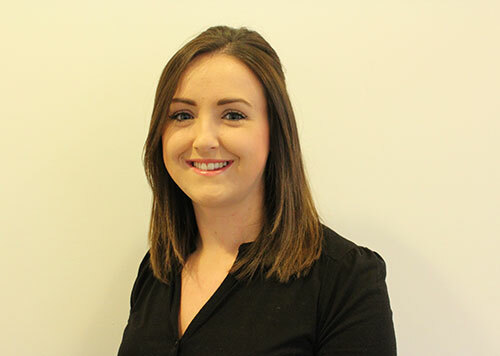 Lucy has been with the company over 7 years and has a huge amount of experience dealing with tenant or landlord enquiries. She also draws up all paperwork for new tenants moving in and extension paperwork for existing tenants. Lucy also deals with both tenant and landlord insurance. 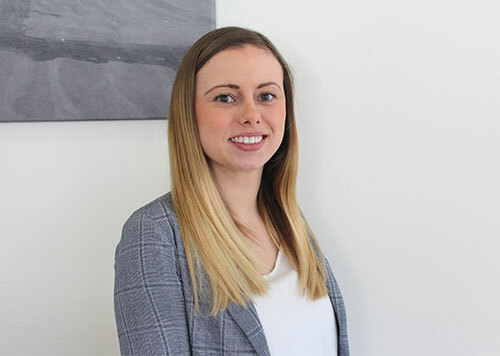 A relative newcomer to Ark Residential Lettings, Holly specialises in getting property let, she maintains the applicant list and carries out viewings on available properties. She also carries out referencing and ensures all prospective tenants meet the required criteria to take up a tenancy.